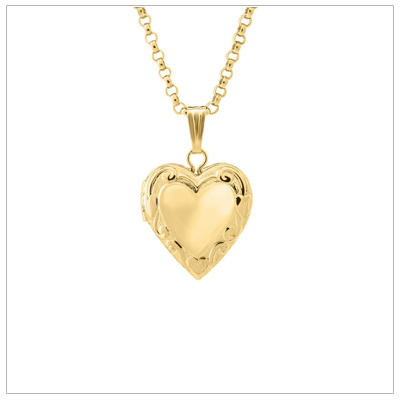 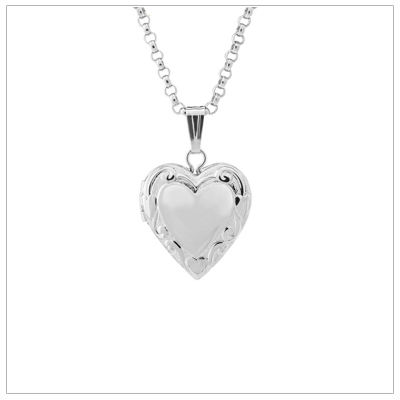 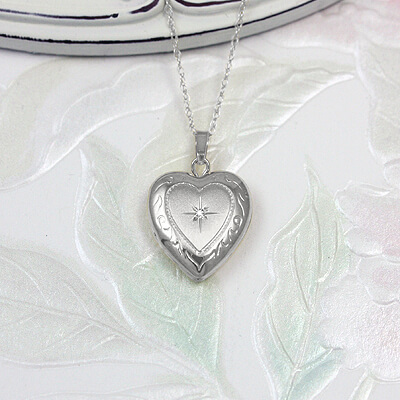 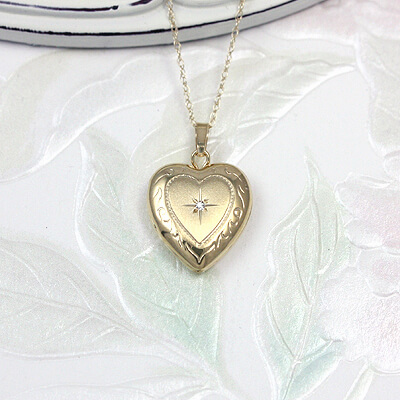 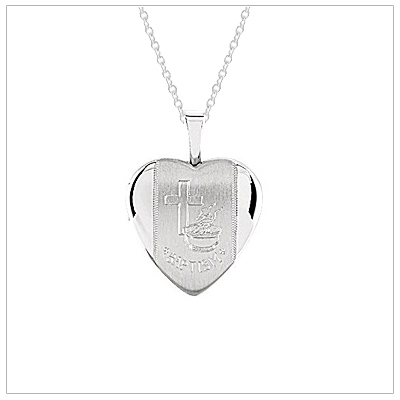 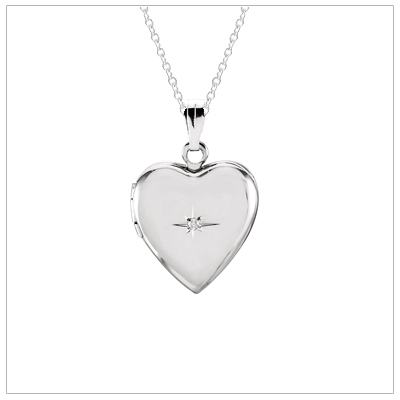 Dainty heart lockets and sparkling diamond lockets for children. 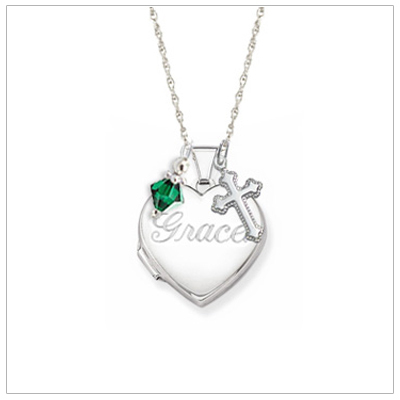 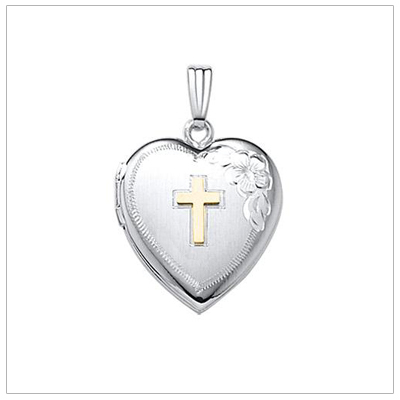 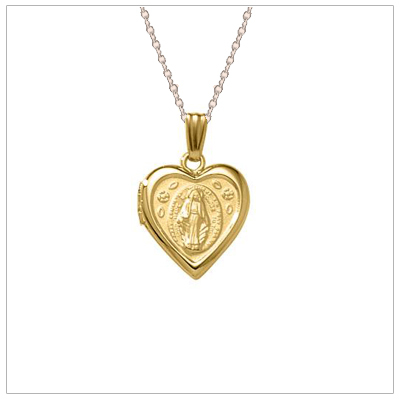 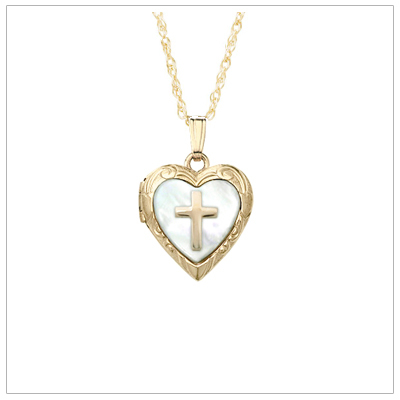 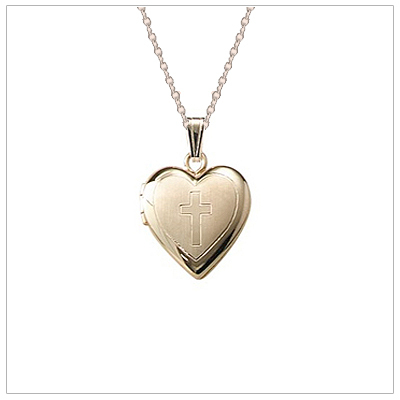 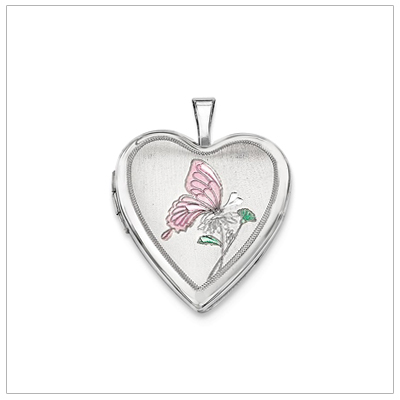 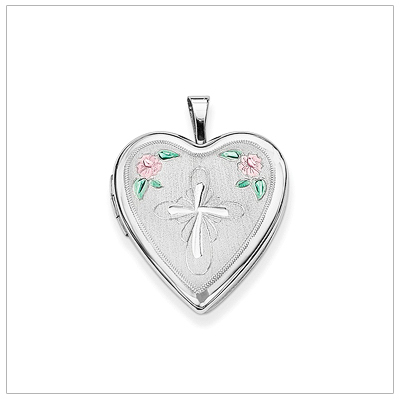 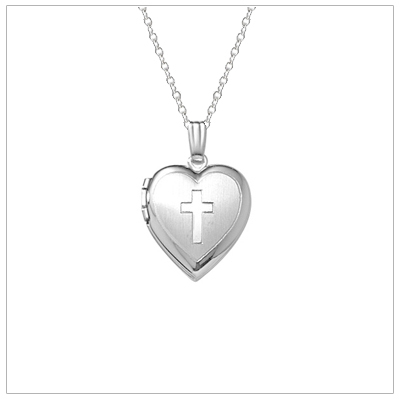 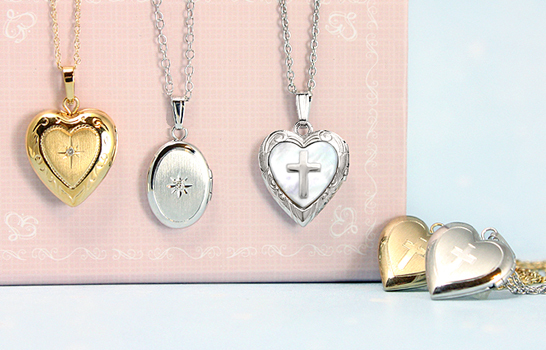 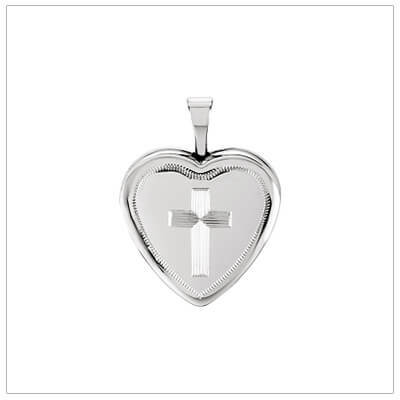 Our selection of children's lockets include heart lockets engraved with a Cross that make perfect baptism gifts or First Communion gifts. 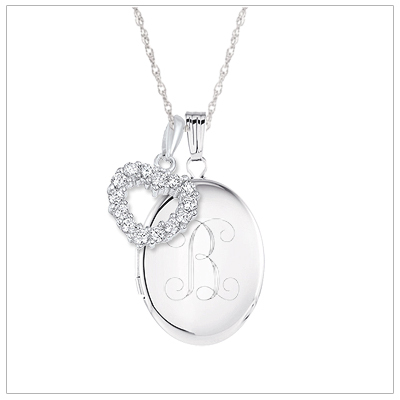 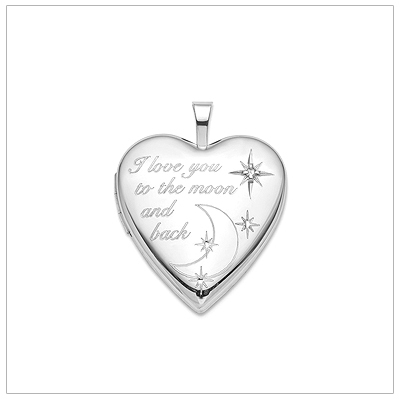 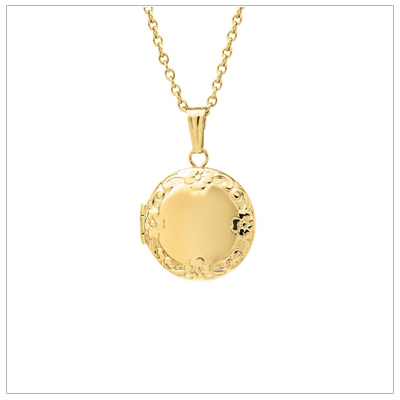 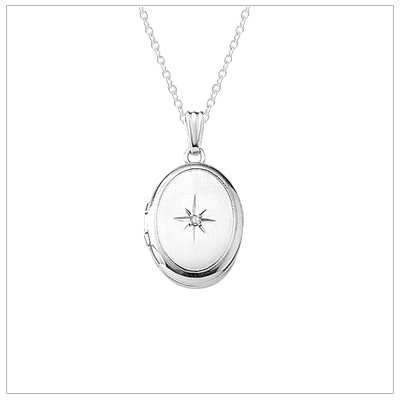 Choose one of lockets and make it special by engraving her initials on the back. 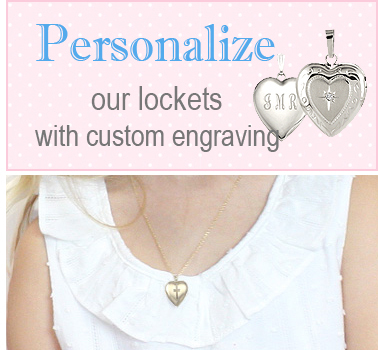 All of our children's lockets come with chains and our signature packaging.